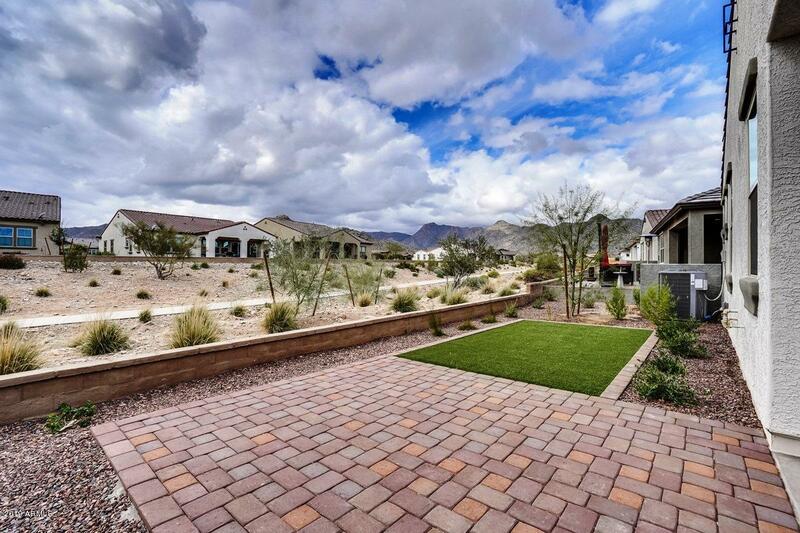 All Victory at Verrado homes currently listed for sale in Buckeye as of 04/26/2019 are shown below. You can change the search criteria at any time by pressing the 'Change Search' button below. "Beautiful Mountain View lot that backs to a large open space. This home boasts 2 master en-suites w/a powder room and an oversized 3 car garage. One of the best values in Victory."